Mouth rinses are often placed into two categories - therapeutic and cosmetic. On the other hand, cosmetic rinses merely treat breath odour, reduce bacteria and/or remove food particles in the mouth. 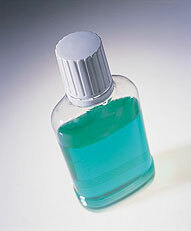 They do nothing to treat or prevent gingivitis.